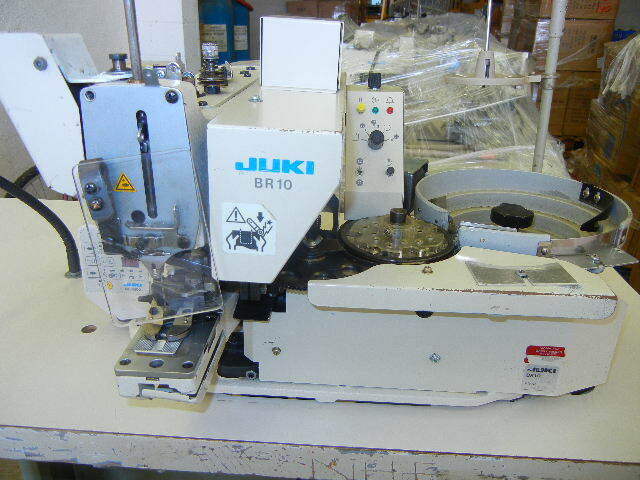 Juki MB1800A/BR10 Direct drive electronic buttonsew with BR-10 robot button feeder and complete stand. On SALE Now for $7,990.00 each. Call PennSew at 1-800-245-0708 for details. Ask for BOB! 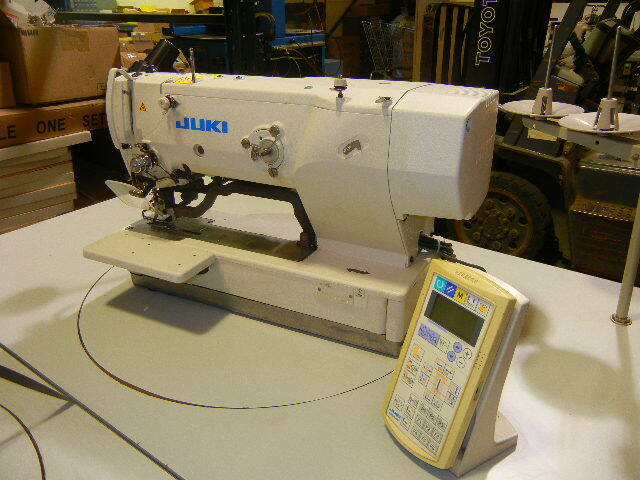 Juki LZ2290A-SS-7 Direct drive single needle zig zag with auto thread trimmer and auto foot lift and programming functions. On SALE Now for $3,500.00 each. 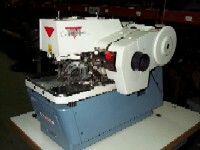 Call PennSew at 1-800-245-0708 for details. Ask for BOB! 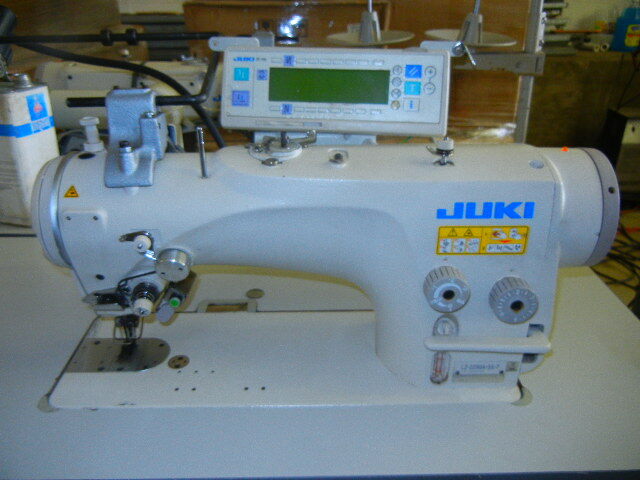 Juki LBH 1790S Direct drive electronic programmable lockstitch buttonhole complete. ON SALE for $4,400.00 each. Call PennSew at 1-800-245-0708 for details. Ask for BOB!